Slack is a messaging platform that we use to communicate with each other between meetings. It can be accessed via a web browser or smartphone app. Anyone with an active Partisan membership is welcome to join our Slack. If you wish to do so, email info@partisancollective.net or ask at a Partisan general or working group meeting to be added. All we need is your email address to get you set up. Slack has it’s own starter guide for new members. After you’re set up, one of the first things you’ll probably want to do is join some different channels. You can join as little or many as you like, and each working group has one. Click on ‘channels’ on the left-hand menu, which will bring up a list of all the available channels. Posting messages: Try and keep everything you say in one message (press shift and enter to make a new paragraph without sending). To reply to someones message, make a thread by hovering over their message and pressing the speech bubble. Tagging: to tag a person, use @ then type their username. To tag a channel, use # then type the channel name. 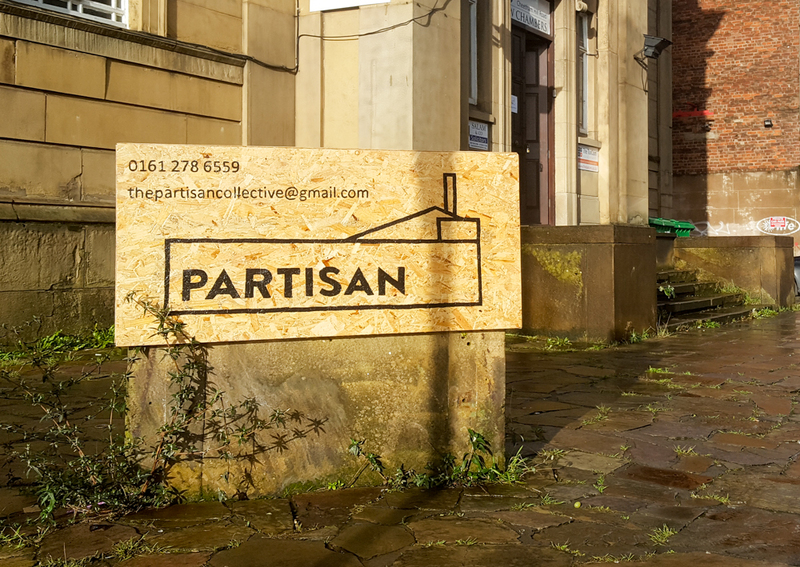 If you’d like extra help, contact info@partisancollective.net and we can set up a skillshare for you.